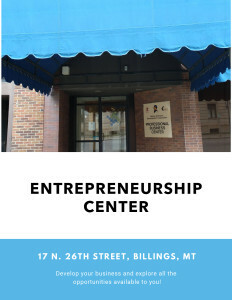 NADC Entrepreneur Center services are provided for the Billings Urban, Crow and Northern Cheyenne areas. One of the SBA’s major strategic goals is to strengthen the Agency’s entrepreneurial education, counseling, and training resources. Through SBAs Program for Investment in Micro-Entrepreneurs (PRIME) NADC will help low-income entrepreneurs who lack sufficient training and education to gain access to capital to establish and expand their small businesses. 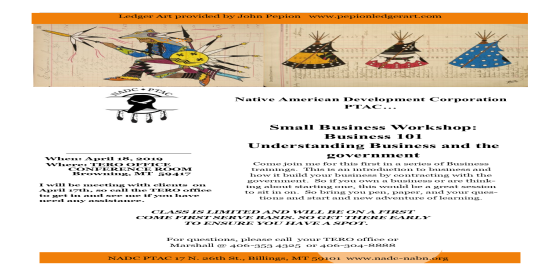 NADC will be providing training and technical assistance to disadvantaged Native American Micro-Entrepreneurs through this Entrepreneur Center. 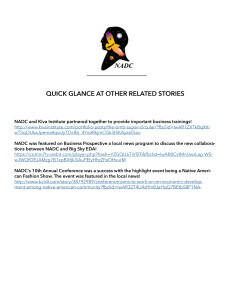 NADC will also provide training to assist those businesses that are ready to grow and need assistance in areas of management, profitability, and competing successfully in their industry areas. In addition, through the Entrepreneur Center, NADC will have available 4 co-working spaces for Micro-Entrepreneurs to utilize for business purposes. Small business owned by low-income individuals. Providing Training and Technical Assistance to disadvantaged entrepreneurs. 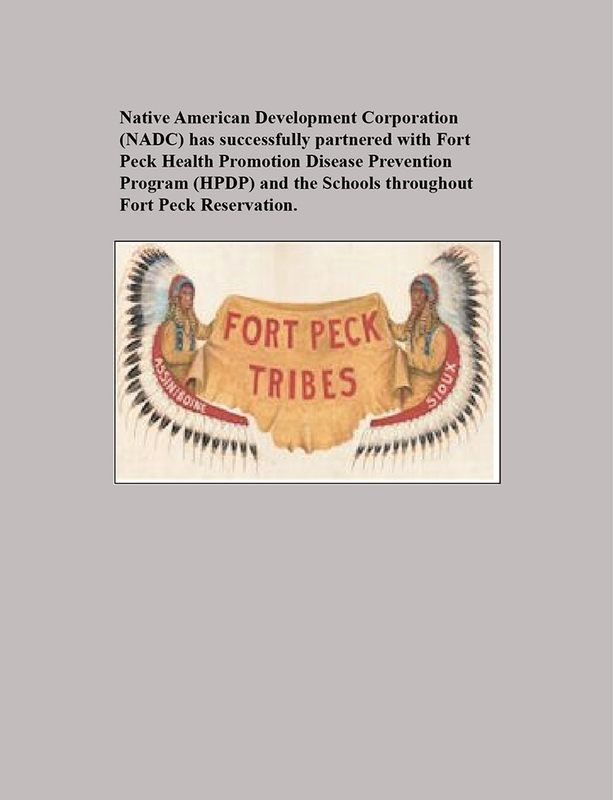 NADC is a Native American Business Adviser for Montana’s Indian Equity Fund program. 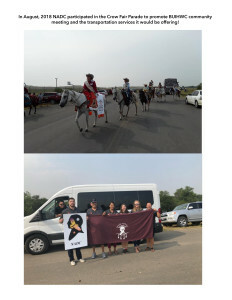 Funded in part through a grant from the Montana Office of Tourism and Business Development. 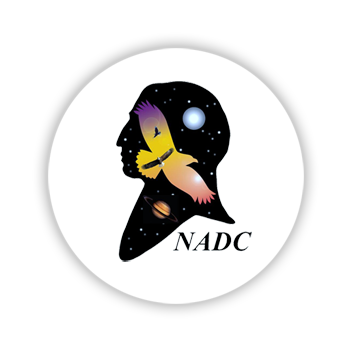 As a NABA, NADC provides Indian Equity Fund Application assistance primarily to Little Shell tribal members as well as other tribal members throughout the state. 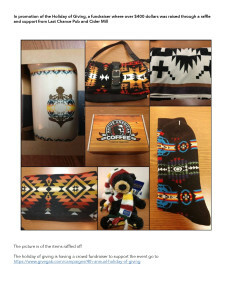 The Indian Equity Fund (IEF) Small Business Grant is a grant to assist a start-up or expanding Native American business in Montana. 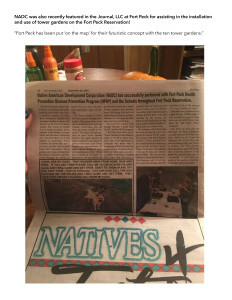 Because of the fund’s ability to offer these grants to be used as equity by the recipient, the fund is able to play a unique role in assisting the growth of Native American small business. This money can be used for a variety of activities such as the purchase of new equipment or the development of a new product line. A total of $40,000 is available to fund Native American business applications in each of eight tribal nation areas.